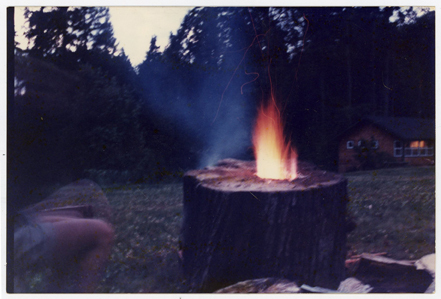 Two new images I have been working on, both of which will be in Renegade Craft SF- Nov 8-9th/ Ft Mason Center. Be there. Been playing around with drawing and video...good fun. Musical help from the Sawyer and Luminous B! 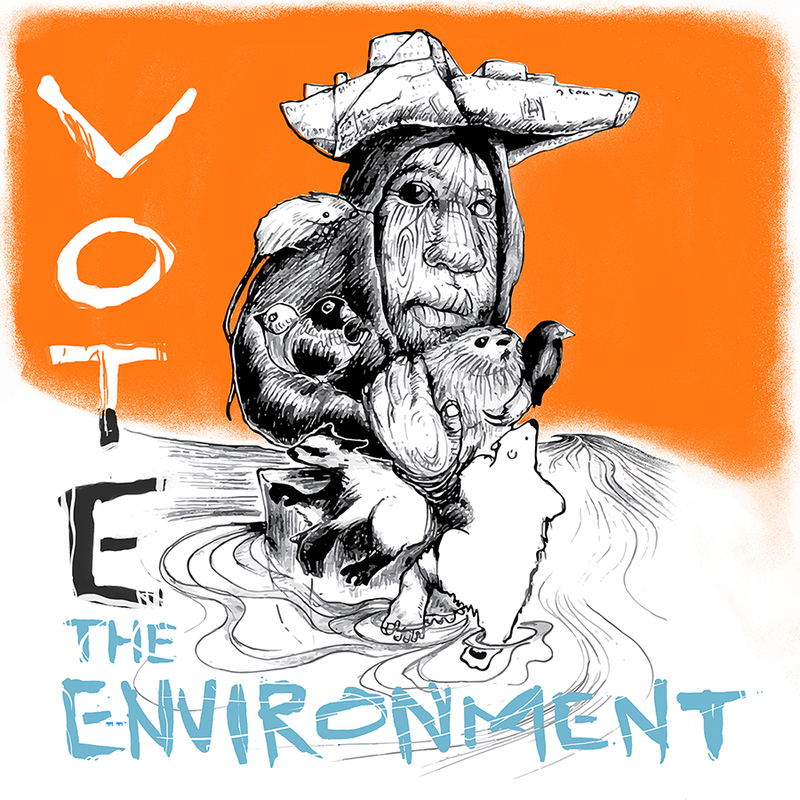 New image created for the the Creative Action Network - Vote the Environment. For prints go here -tell a friend! 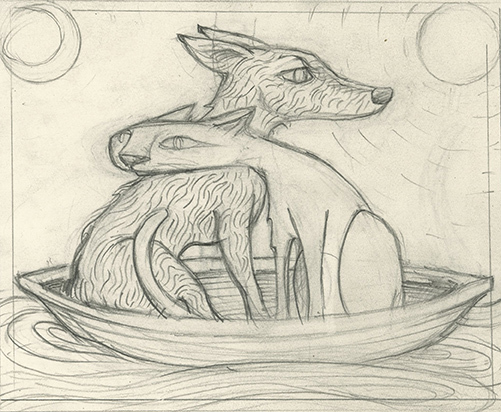 A sketch for a proposed mural in San Francisco. About 8` x 17` wide.